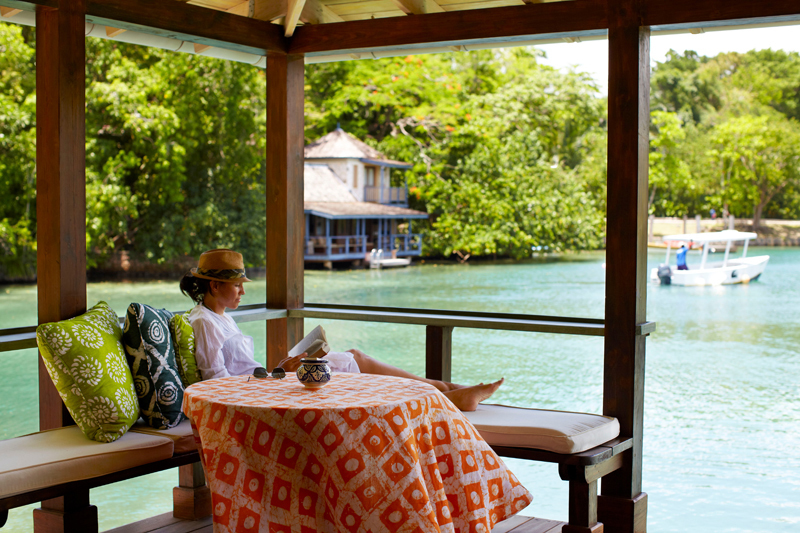 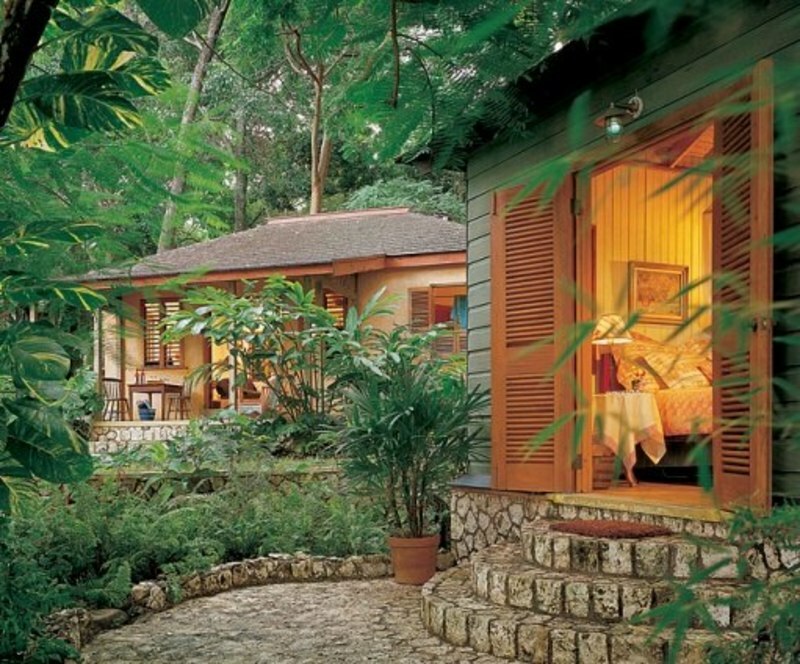 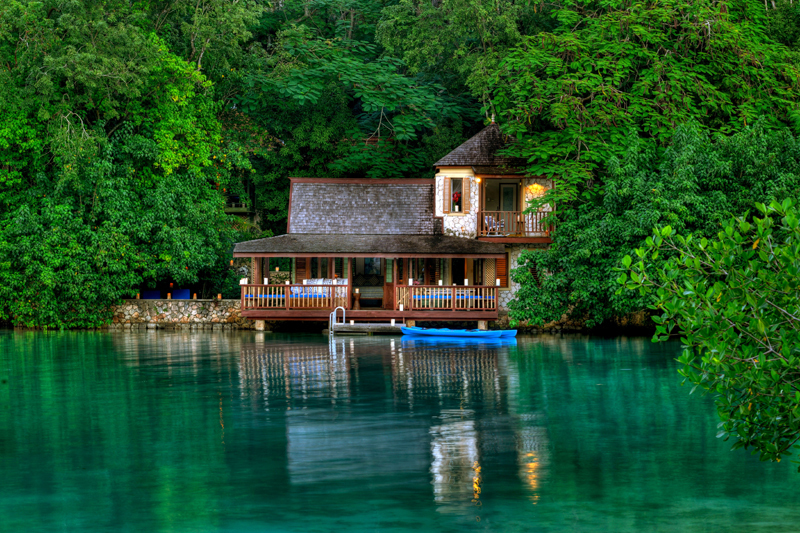 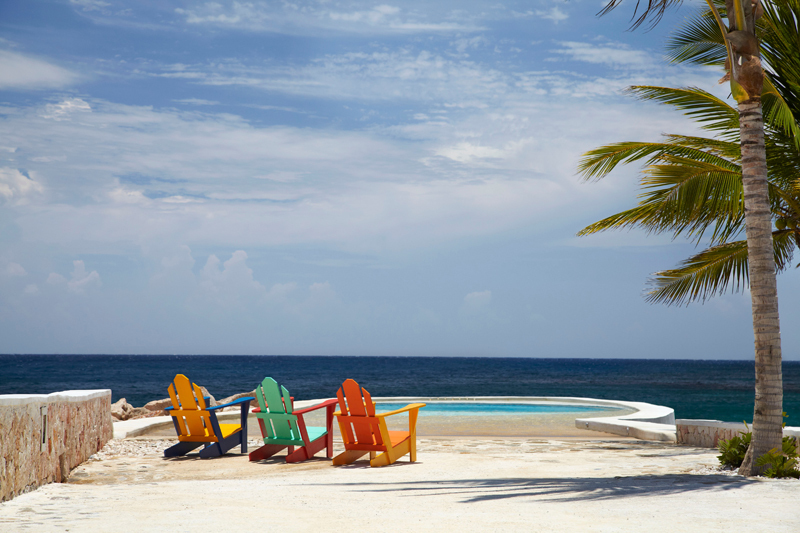 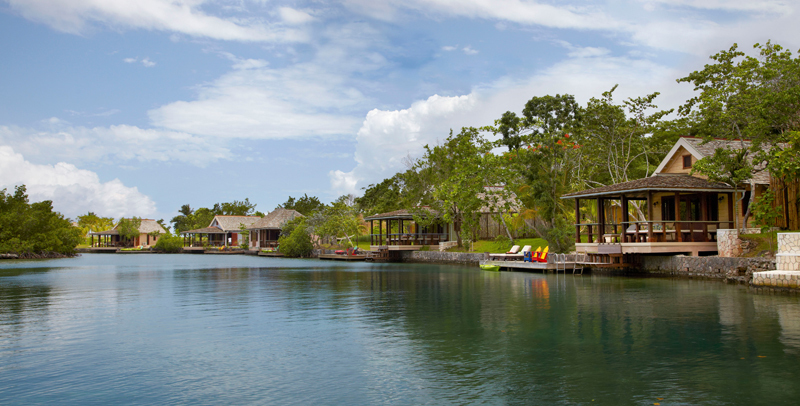 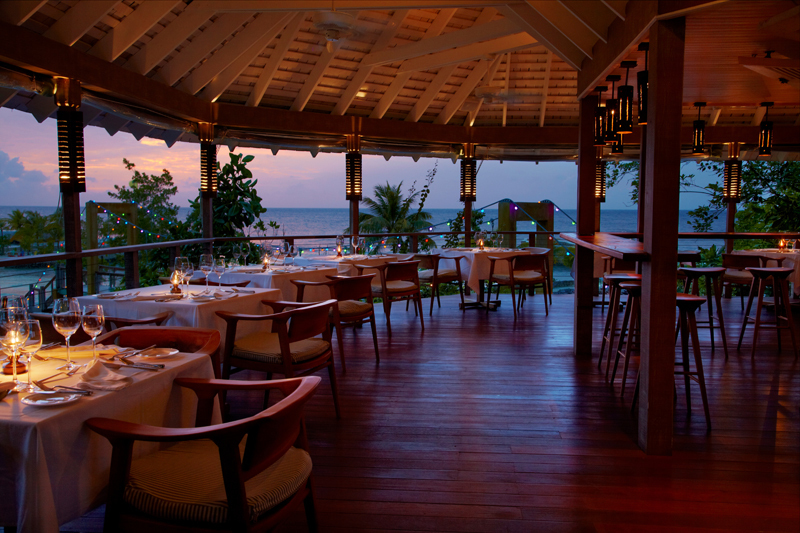 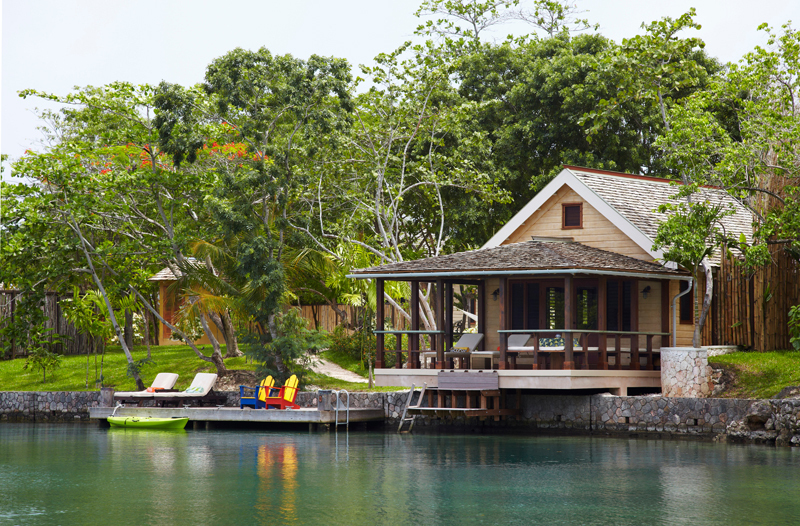 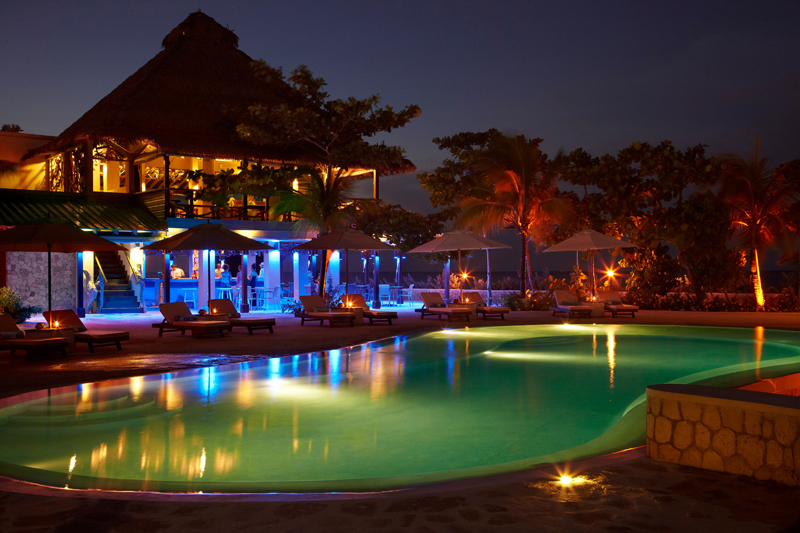 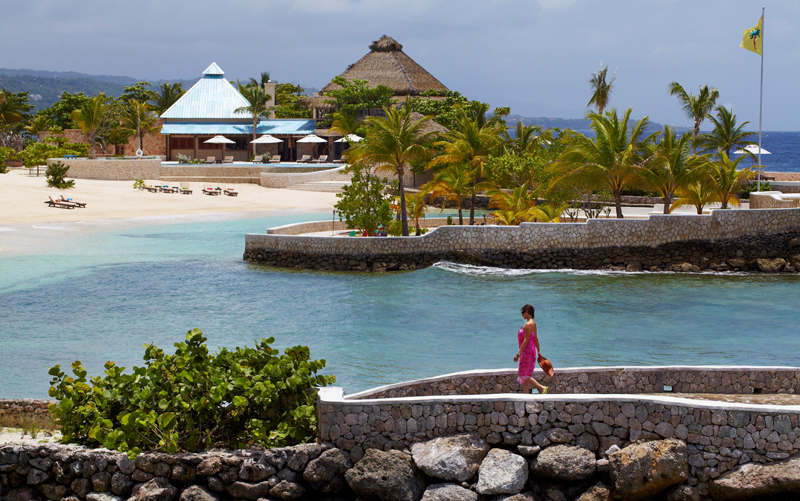 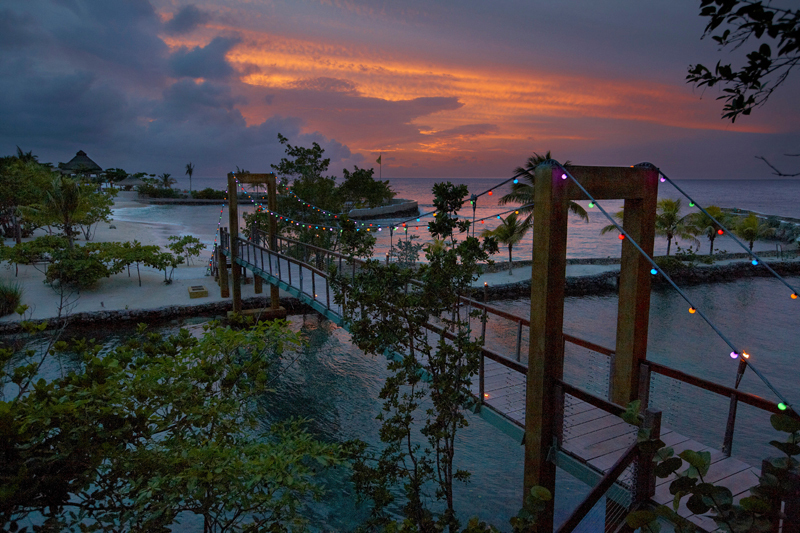 As a GoldenEye resident, life on the island is a swim in your pristine lagoon, a day exploring the organic farm, Pantrepant or yoga at Firefly, the former residence of the famous playwright Noel Coward, and perhaps visiting the Oracabessa Primary School, cheering at a soccer match and connecting with a child. 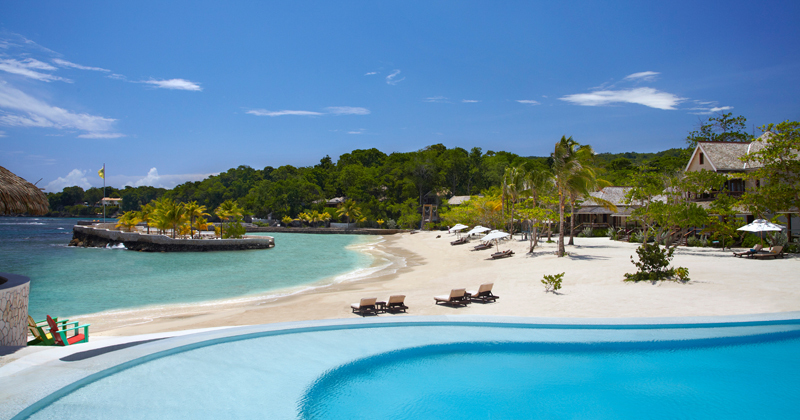 All are just steps away from Low Cay Beach. 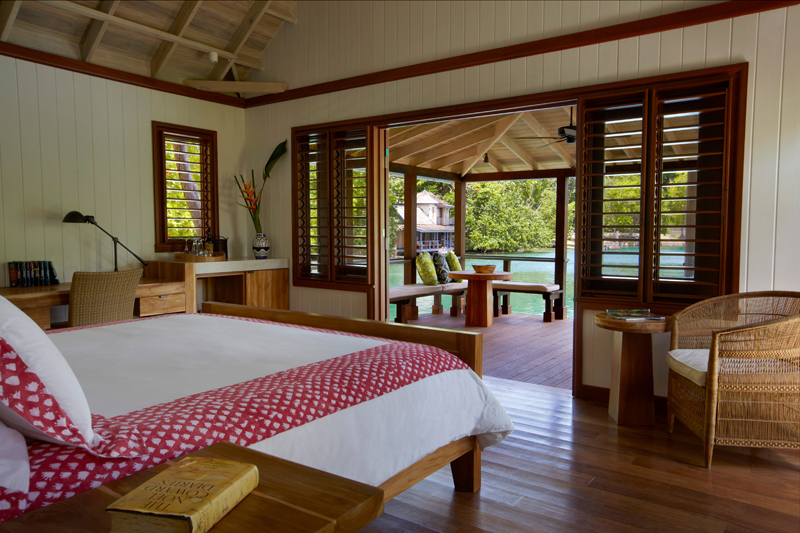 Bathrooms feature GoldenEye signature deep claw-foot tub, double sinks, private outdoor shower, toiletries, two Royal Hut hand-dyed batik robes, hairdryer, iron/ironing board and safebox.